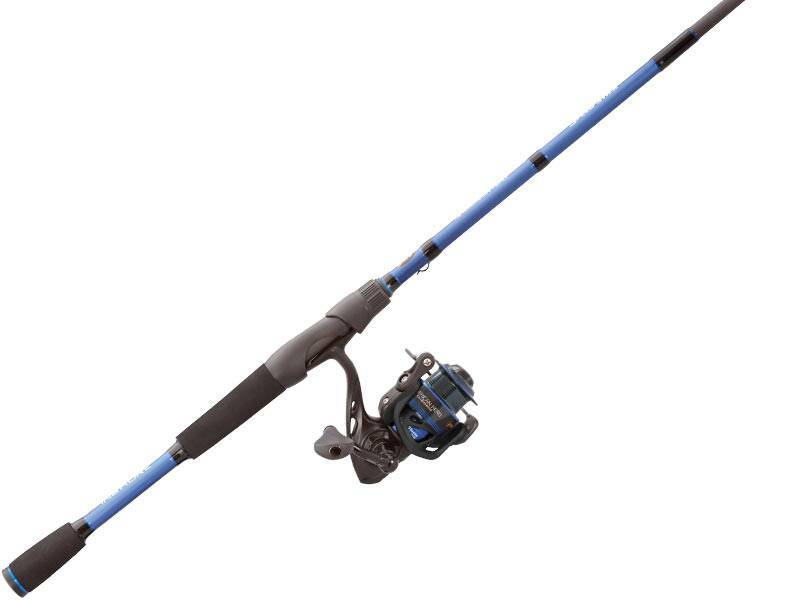 All three models feature a 6.2:1 gear ratio American Hero® Spinning Reel, which has a graphite body and rotor fitted with a blue accented double anodized aluminum spool. Attached to it is a strong, yet balanced, thick aluminum bail wire that lays the line perfectly on the spool. The handle is made of die-cast aluminum and uses Lew’s® Performance handle knob. The rod features a premium IM6 two-piece graphite blank for extreme sensitivity from even the most subtle of bites. The rod uses gunsmoke stainless steel guide frames with stainless steel inserts. 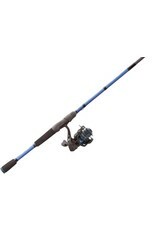 The combo’s convenience factor is solidified with the rod’s two-piece construction, allowing anglers to travel with ease.